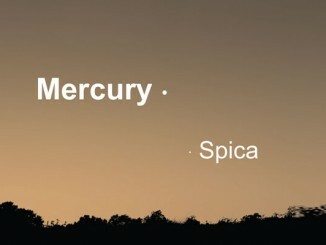 Inner planets Mercury and Venus are currently approaching conjunction, low to the southwest horizon shortly after sunset. If you have an extra clear sky, then Mars completes the scene. 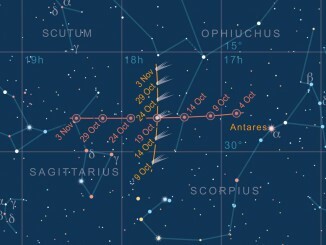 The first shooting stars of 2015 belong to the the Quadrantids, a shower that peaks on the night of 3rd/4th January. Despite the interference of a gibbous Moon, expect some bright, sometimes blue and yellow coloured meteors that may leave glowing trails. With the Moon past Last Quarter and rising after midnight, prospects are good for observing the closing stages of the Geminid meteor shower — now the richest shooting stars display of the year. 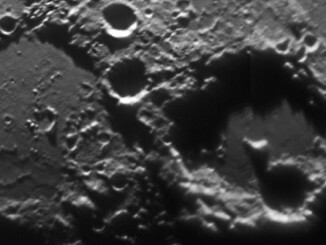 First or last Quarter Moon is the best time to see some of the magnificent crater chains near the centre of the Earth-turned lunar hemisphere. Marnix Praet from Belgium provides this high-resolution view of the Hipparchus and Albategnius region. 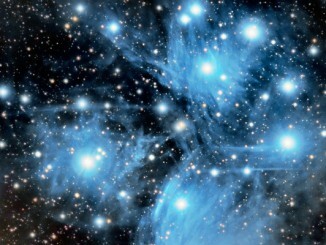 The Pleiades in Taurus, otherwise known as the Seven Sisters, is an unrivalled open cluster of late autumn and winter Northern Hemisphere skies. This marvellous portrait of M45 was taken by Ian Aiken. 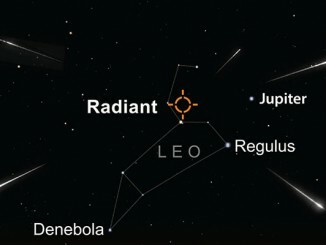 The Leonid meteor shower has been active for a few days now and reaches its peak on the night of 17/18 November. 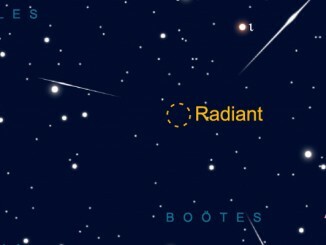 We can expect around 20 meteors per hour at best, with the radiant rising in the UK after 9pm. 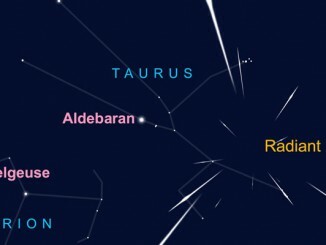 The Taurids meteor shower is active throughout November with a double radiant and a double peak. 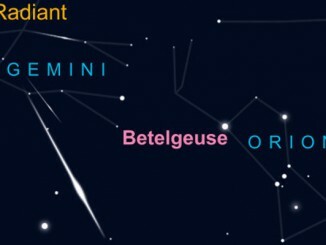 Observers can usually expect around 10 meteors per hour from dark sky locations. 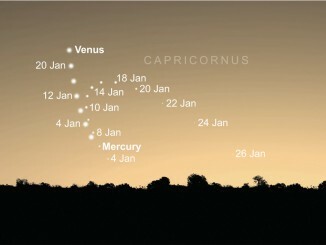 If you’ve never seen the Solar System’s innermost planet before, now is your chance, as long as early morning starts don’t worry you! 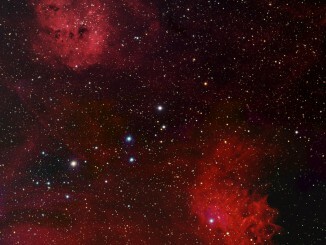 The pairing by David Davies of the emission nebulae IC405 and IC410 in the winter constellation of Auriga, the Charioteer makes for a stunning picture.